"the last survivor of the first generation of European modernists". Micheal J. Lewis. 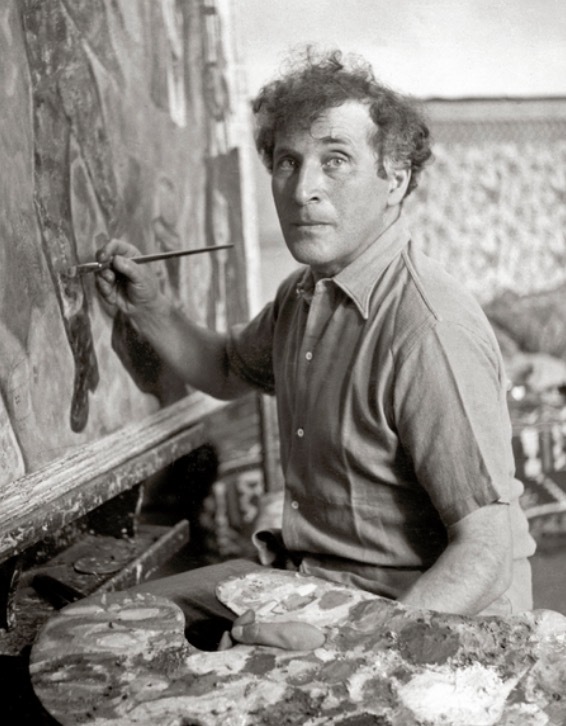 Chagall, the preeminent Jewish artist, has created works in virtually every artistic format, including painting, book illustrations, stained glass, stage sets, ceramic, tapestries and fine art prints.